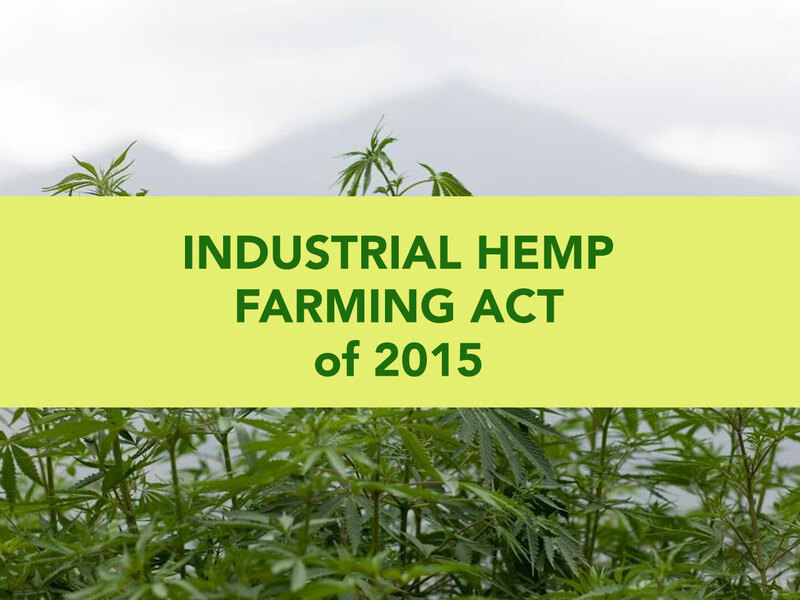 We’ve created a petition on Change.org to urge Congress to pass the Hemp Farming Act of 2015. For almost 100 years, United States farmers have lost the ability to grow Industrial Hemp. Consumers have been forced to buy hemp produced in other countries as far away as China. Farming industrial hemp has been banned due to the regulatory burdens imposed by the prohibition of marijuana. But, hemp and marijuana aren’t the same thing. Won’t you join us in this effort to allow farmers to legally grow this useful, sustainable crop? Read our petition and then make your own decision. Thanks also to VoteHemp.com for bringing this issue to light.